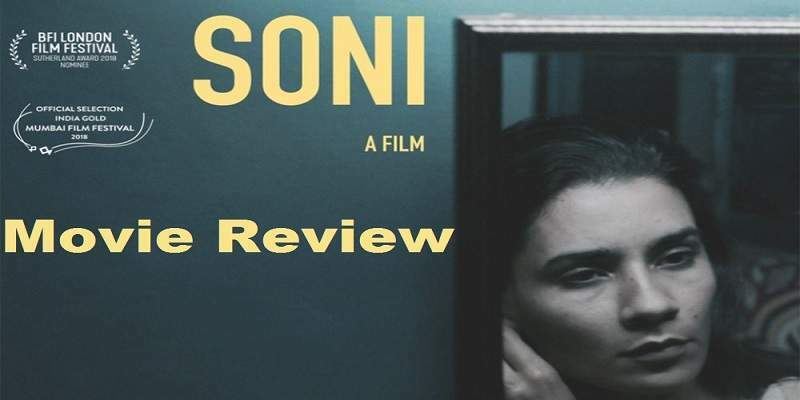 'Soni' revolves around a short tempered woman police officer named Soni, and the problems faced by her while in the police, because of her gender. Soni addresses the issues faced by women in our society, even when they are in a position of power. The movie delicately handles the subject, without going overboard, or getting preachy. The movie is a realistic drama with respect to its plot, screenplay and portrayal of the characters, and the intentions are good. But the film doesn't offer any entertainment, and it gets quite uninteresting after a certain point, but you cannot blame the movie for that, as the intention of the film is not entertainment. Soni is more of a social docudrama, than a movie. The film sheds light on almost every issue faced by the women in our society; the stereotypes, prejudices and the deep inherent gender bias prevalent in our society. The movie shows that the women have to help themselves, and fight against all the odds. Soni can be a good watch for the young boys and the girls, as an educating docudrama at the schools. But if you are looking for entertainment, or even an engaging drama, you should look elsewhere. 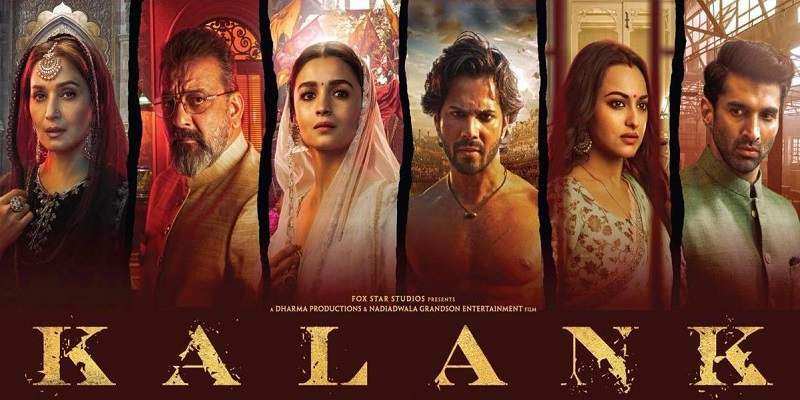 The film is quite bland, and doesn't offer anything interesting to make you to continue watching the film. It can get quite boring. You can watch the film on a Sunday afternoon, when you have nothing better to do. The performance of the two lead women actors is good, which makes the film more real and believable. The film is neatly narrated and keeps things close to real. The film is well-made, but it is not engaging enough.